About - Residential Home Inspection Services, Home Energy Audits, New Jersey Licensed Home Inspector - CM Burrows, Inc.
Do You Have An Inspection We Can Help With? The Burrows family has been in the general contracting and civil engineering businesses in New Jersey for the better part of a century – experience makes all the difference. As a responsible provider of consumer services, C.M. Burrows Inc. covers its inspectors with E&O, General Liability insurance to provide home buyers with peace of mind. This customized report is completed and presented within 48 hours. 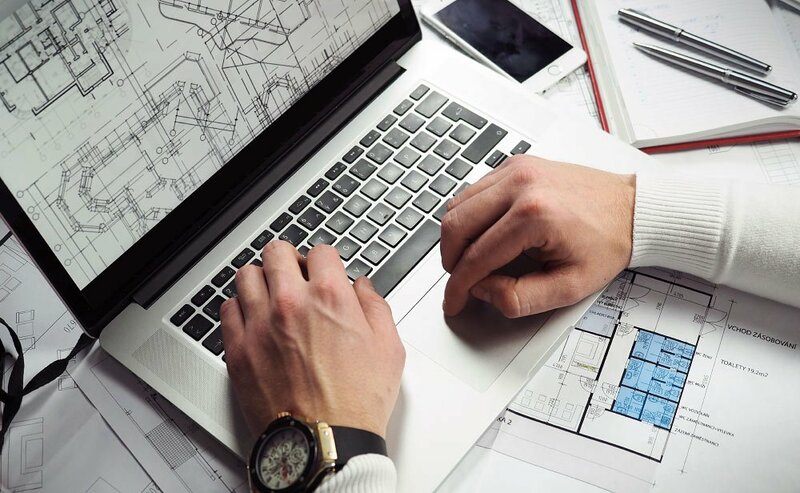 Written in an easy-to-follow format, the Customized Report presents a comprehensive review of the inspector’s findings concerning the major mechanical, electrical, and structural elements of your prospective home. In todays demanding real estate market place, cmburrowsinc delivers customized reports that are accurate and easy to understand.